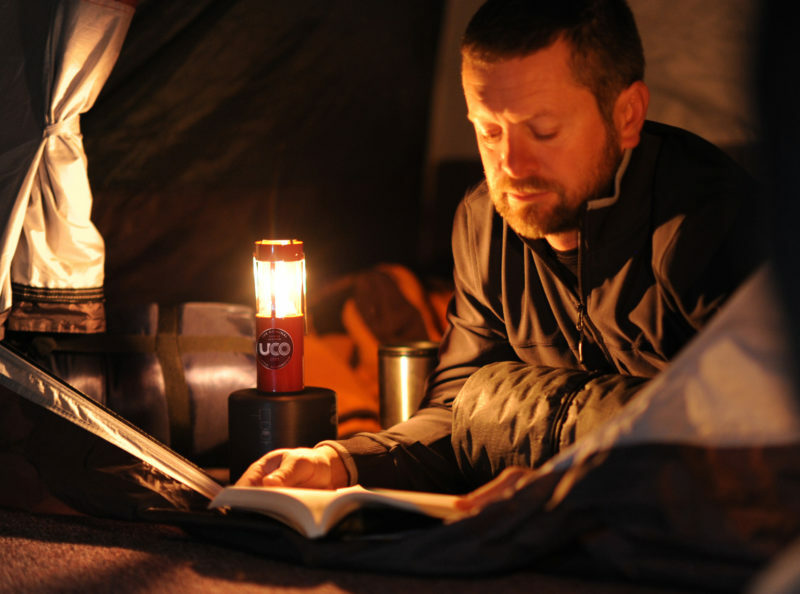 The classic campsite lamp gets an elegant LED update with this lantern. It has a warm glow that won’t wreck your fire-circle ambiance, runs on rechargeable lithium-ion batteries, and has a beautiful steel body. Can’t see the stars from your tent? You won’t even miss ‘em with these lovely twinkling string lights. They’ll make your campsite extra cozy with their soft glow—or turn them to blinking mode for a party. 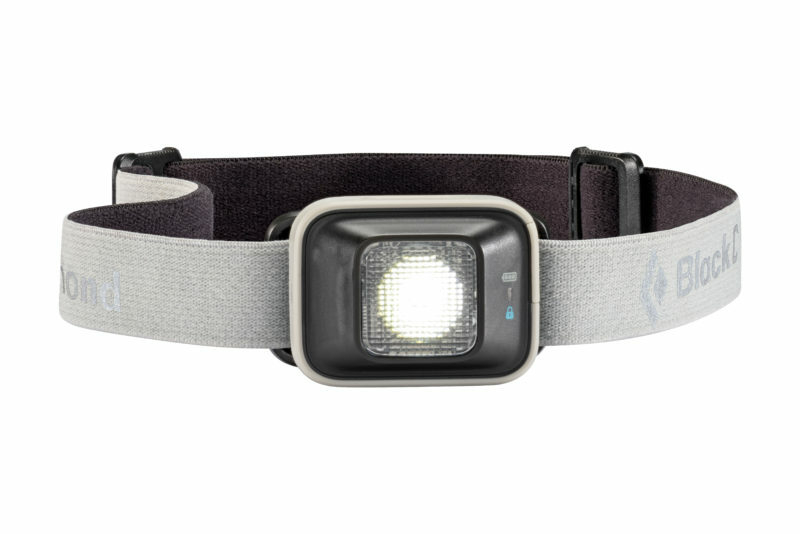 This small, lightweight headlamp has all the usual settings (high, average, low, strobe, and red) plus the addition of a rechargeable lithium-ion battery, so you’ll never be in a bind if you forget to pack the extra triple-As. You can expect to get a respectable 22 hours of burn time on the average setting—and this lamp is surprisingly bright for its size. 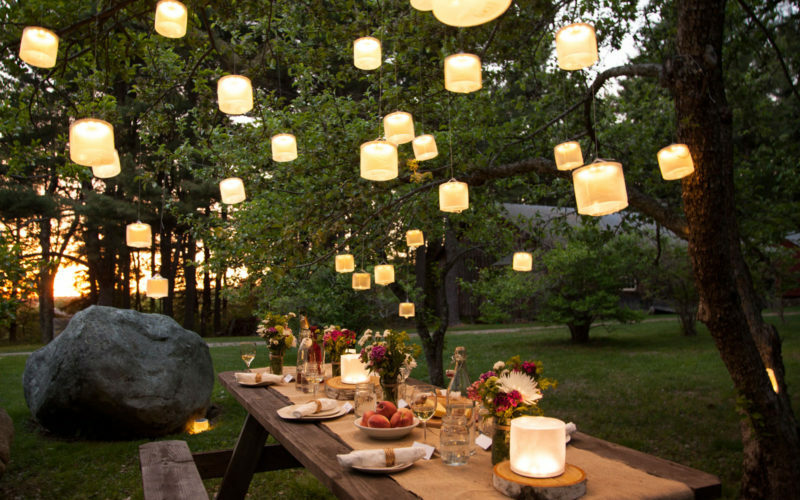 If you’re in need of a soft, pleasant glow around your campsite or backyard (as pictured here), consider the Luci Lux. This inflatable lantern runs on sun power (it needs seven hours for a full charge) and delivers a dim ambient light reminiscent of a kerosene lantern. You can hang it from anywhere, and it folds into a tiny lightweight disk for easy packing. 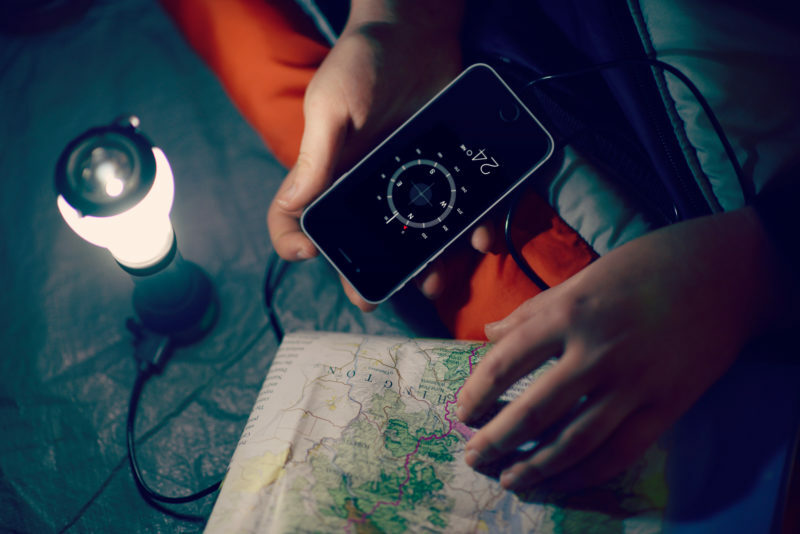 The PowerLight Bundle from innovative camp-gear maker BioLite includes both a high-powered table lantern/flashlight combo called the PowerLite and dangling daisy-chain lights for creating ambiance. 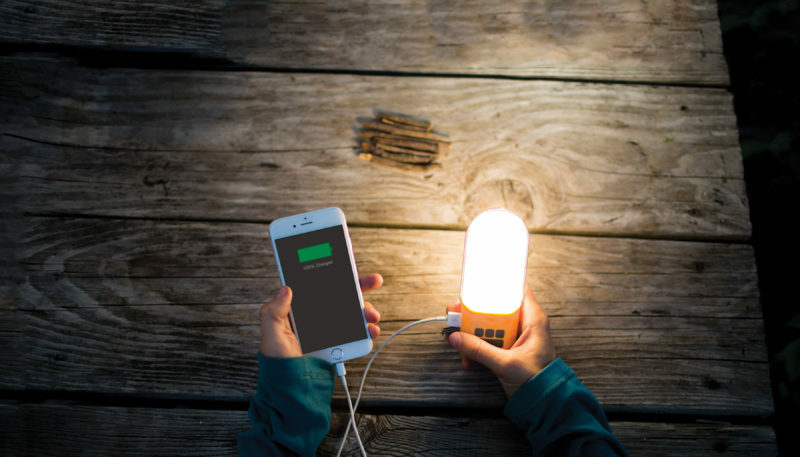 When the PowerLight isn’t being used solo, it sends juice to the hanging SiteLights and has a USB port for topping up your phone. You can also purchase additional SiteLights to string together. 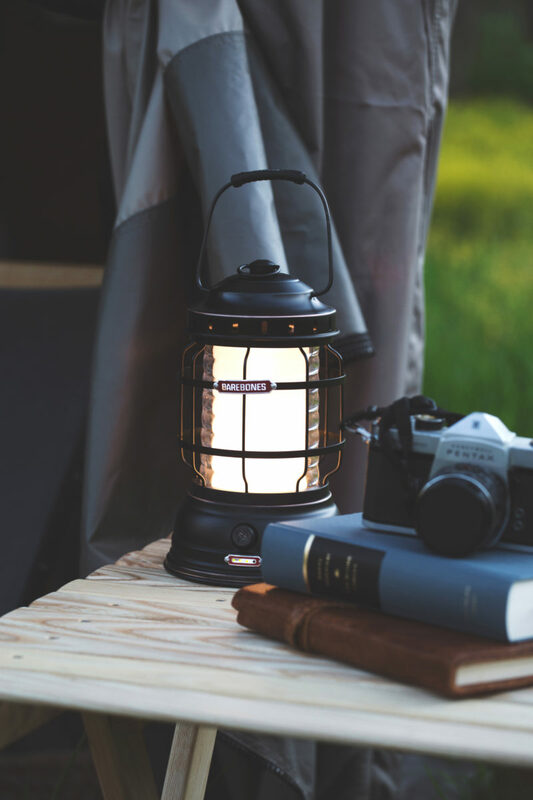 This rugged lantern boasts a 30-day continuous run time on low, and happy reviewers report that it definitely lives up to its name. Running on D batteries, it’s perfect for extended trips where recharging can be a problem or for when the power goes out. 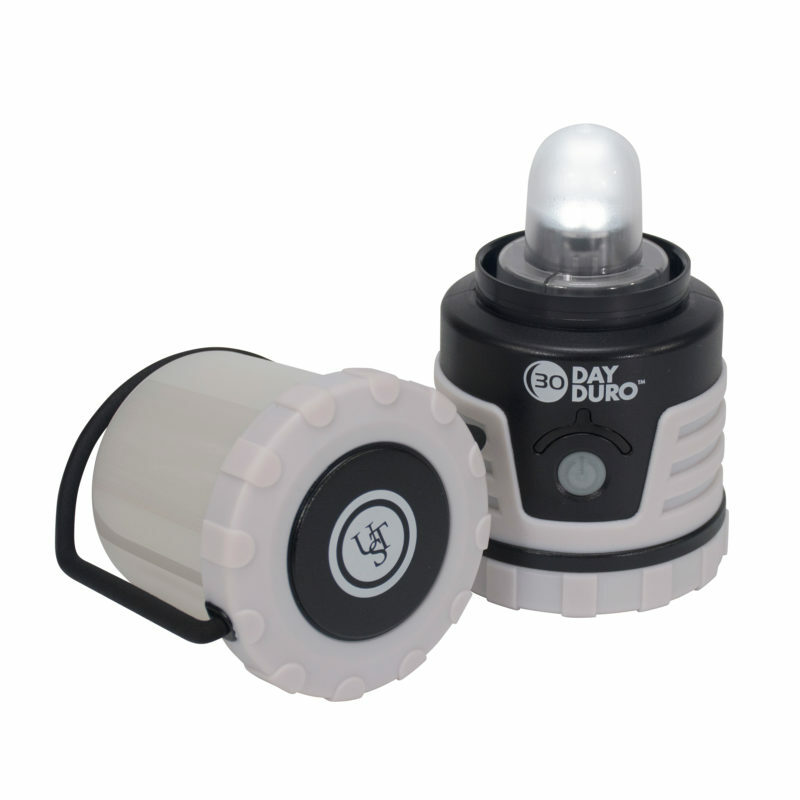 The company also guarantees that the LED bulb is unbreakable and will never need to be replaced. LEDs have come a long way in mimicking the natural glow of fire, but sometimes you can’t beat the real thing. This tiny, compact candle lantern will brighten up your campsite with its beautiful glow. Each candle lasts for a nine-hour burn, and the glass bulb collapses inside the aluminum base for unbreakable transport. There are countless variations on lanterns and headlamps these days, but what about a high-quality, classic flashlight? You won’t be disappointed in this powerful, high-functioning, and affordable pocket-sized light. 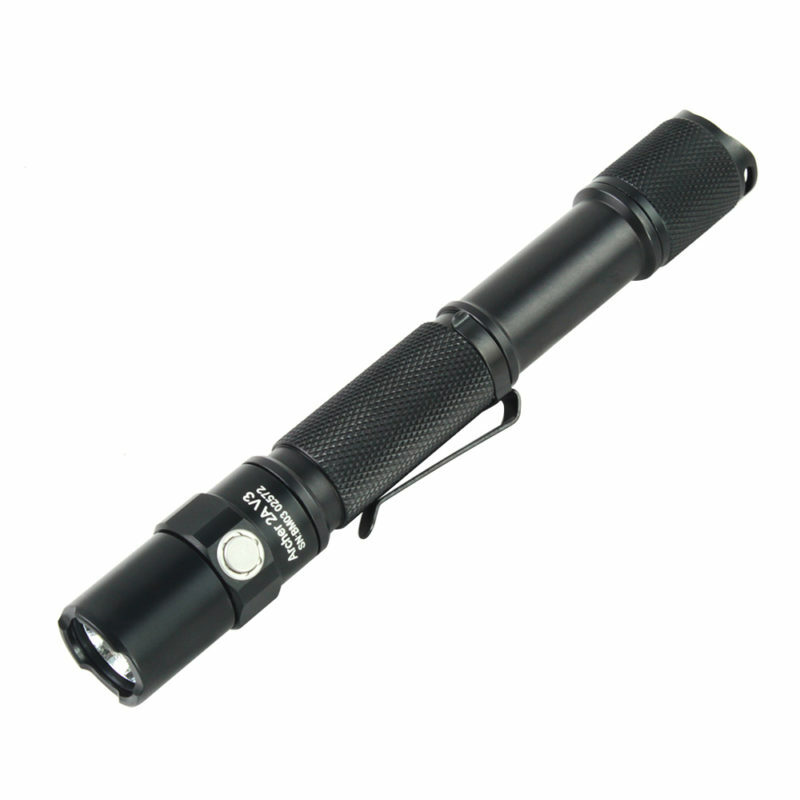 It has an 11-hour run time on the medium beam setting (other settings include high, low, “firefly,” and strobe), and takes two AA batteries. This little lantern is perfect for reading in your tent—or adding a little atmosphere with the colorful party mode. It has a handy kickstand and clip for hanging and folds up to the size of an ice cream sandwich for storage. It charges to full capacity in seven hours of sunlight, or with a micro-USB in two. 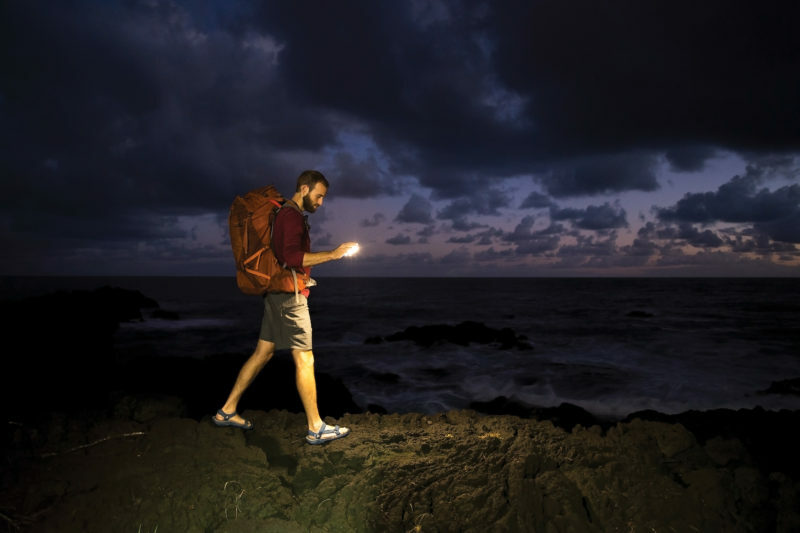 This tiny, collapsible lantern/flashlight also triples as a USB charger, so you won’t be totally out of luck if your backup battery pack dies on you. 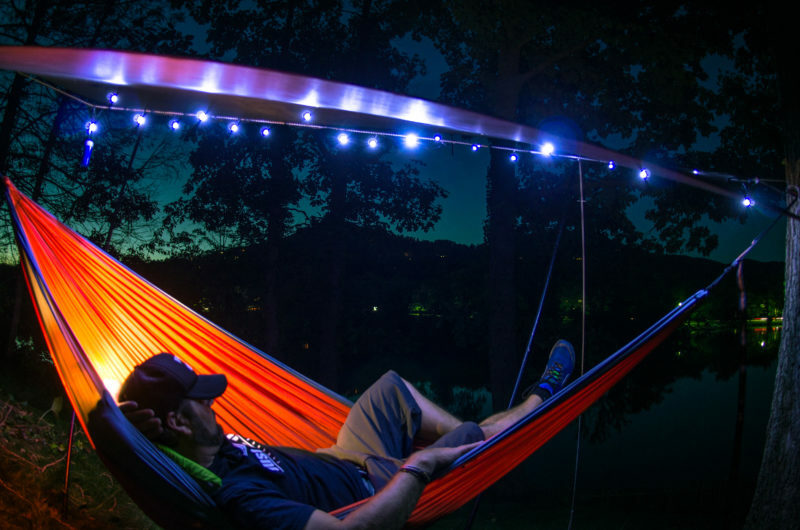 It includes a D-ring for hanging from your bag or the roof of the tent and has three lighting modes.